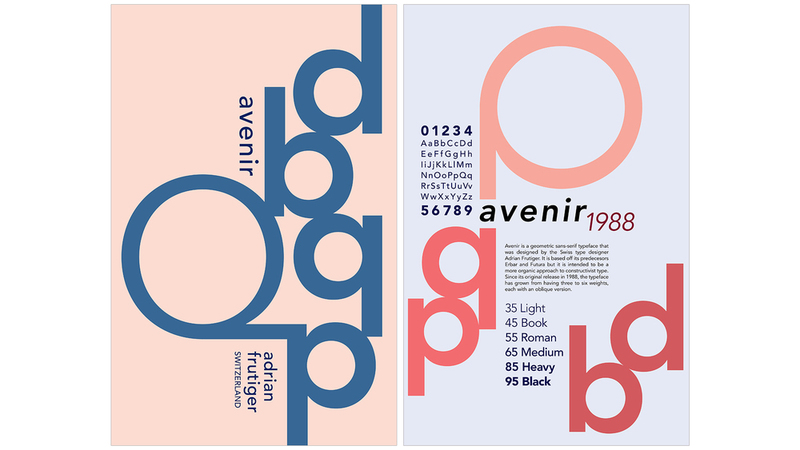 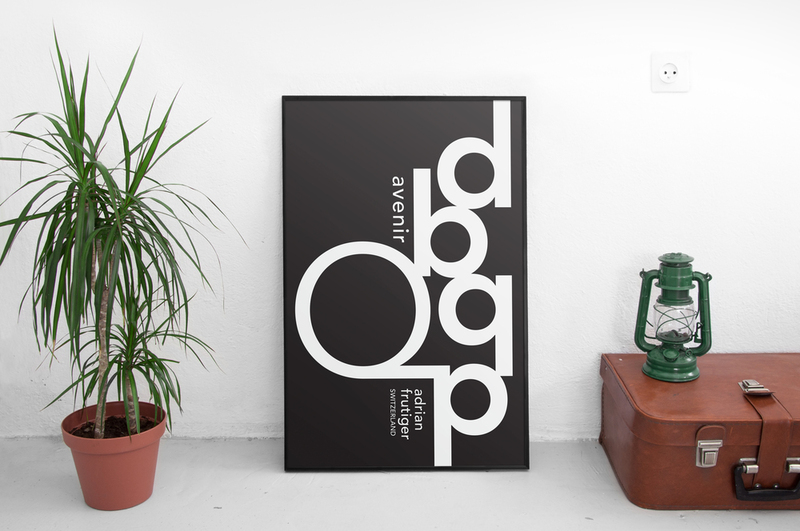 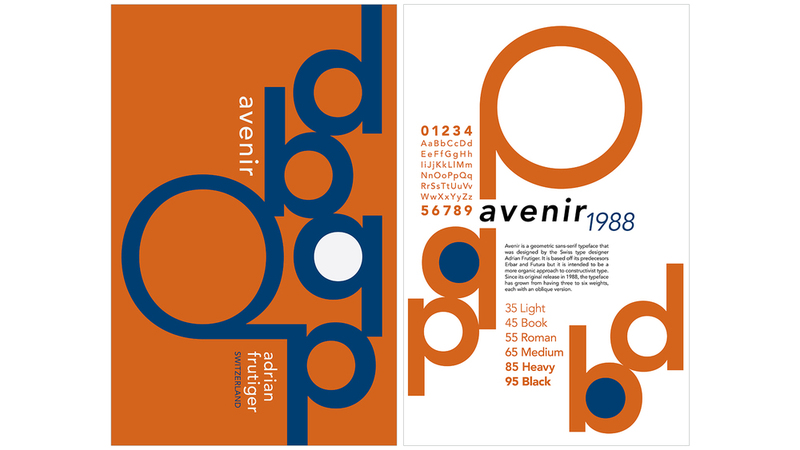 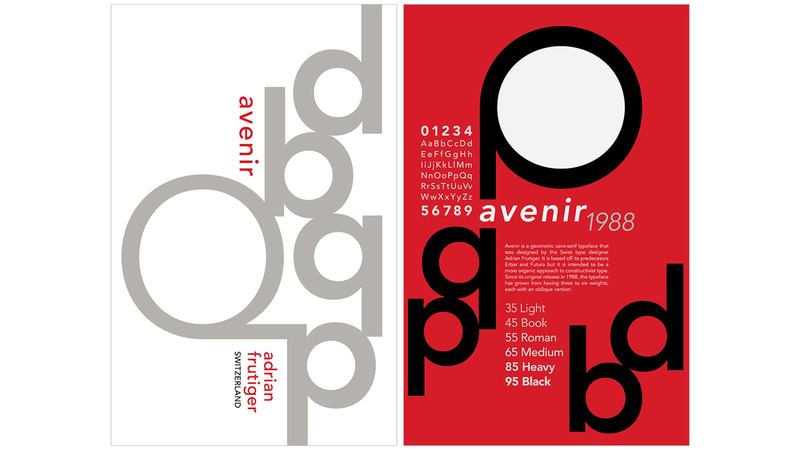 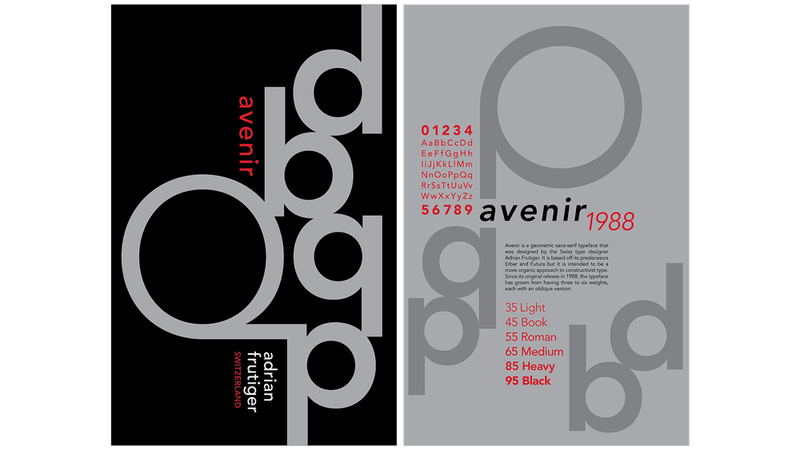 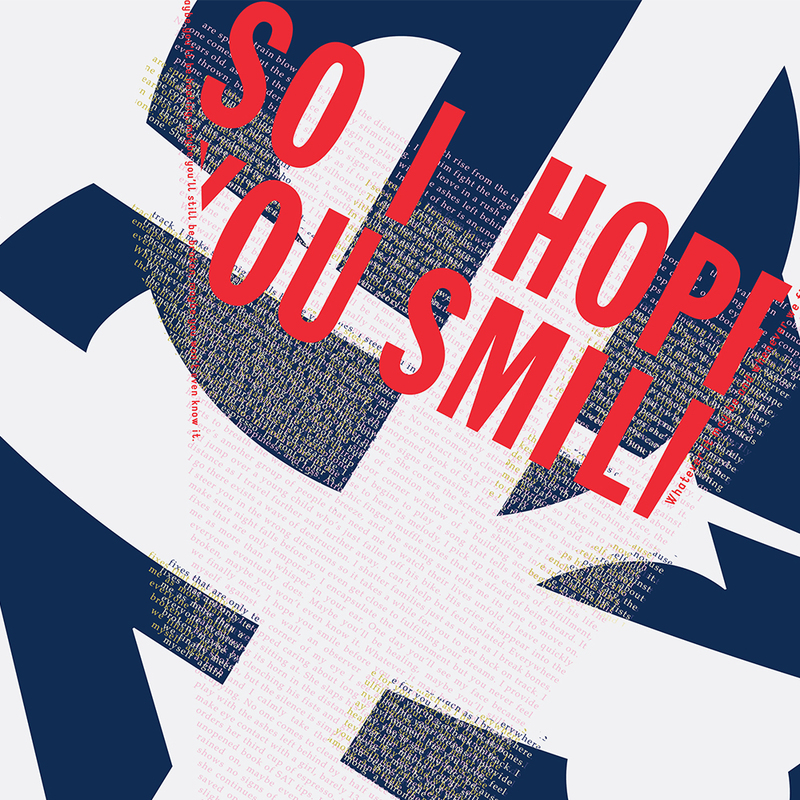 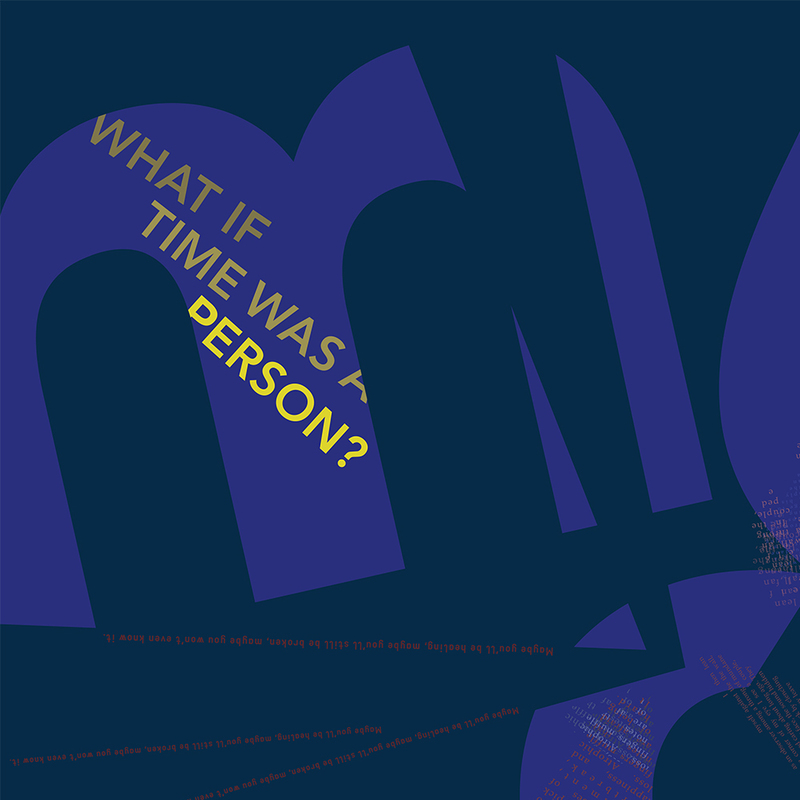 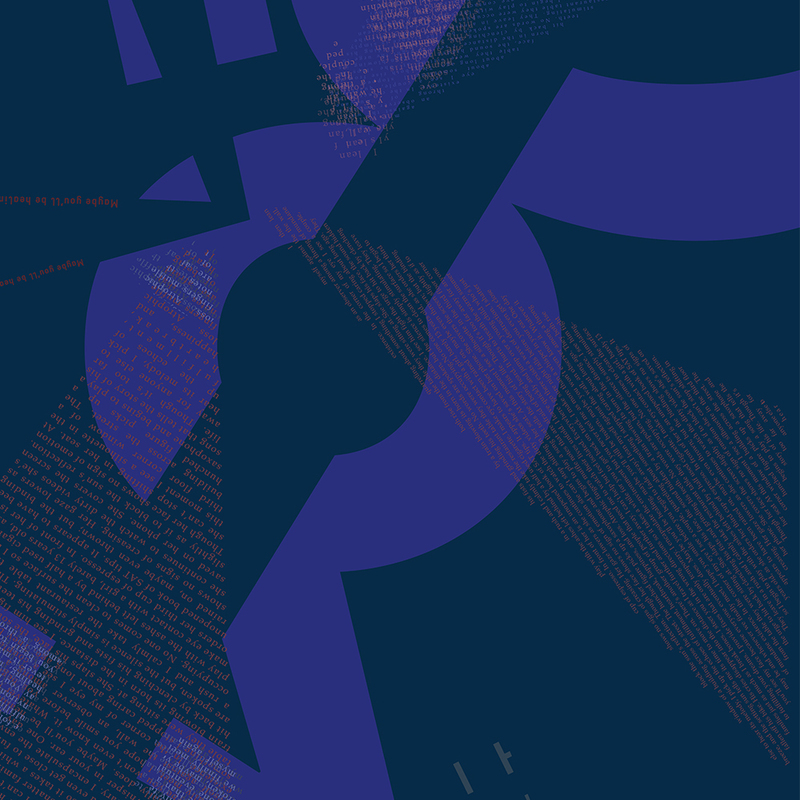 A series of posters were designed to showcase the typeface Avenir designed by Adrian Frutiger. 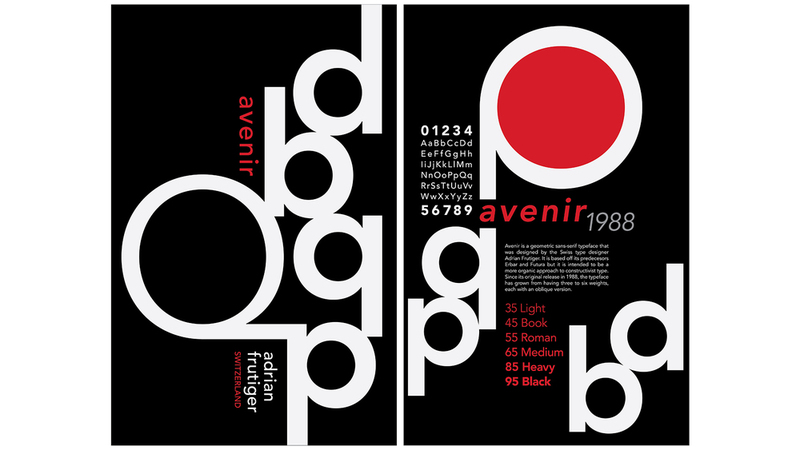 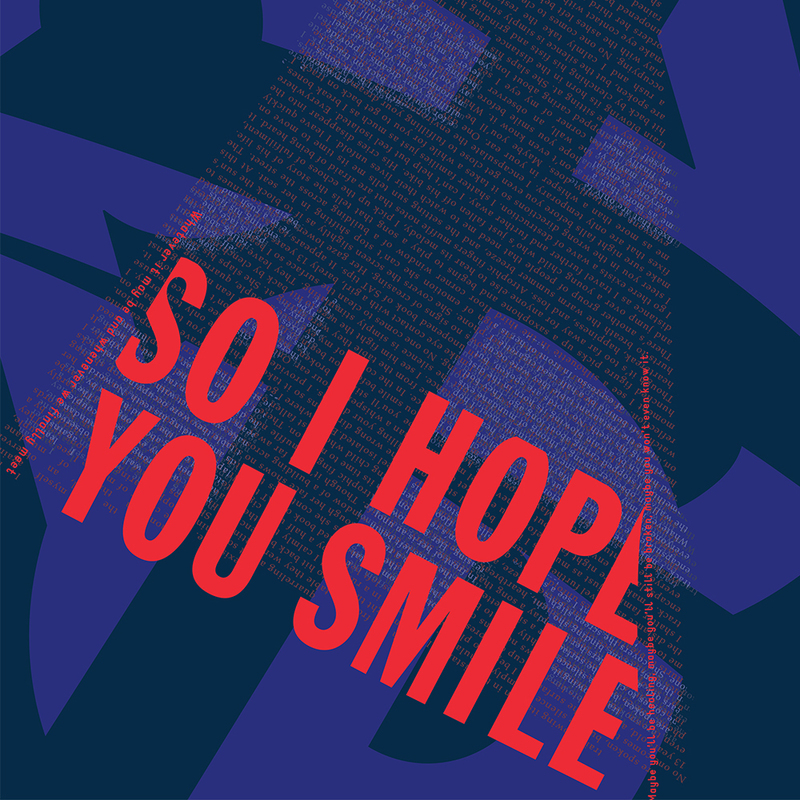 The design was inspired by the visual parallels created by the letterforms. 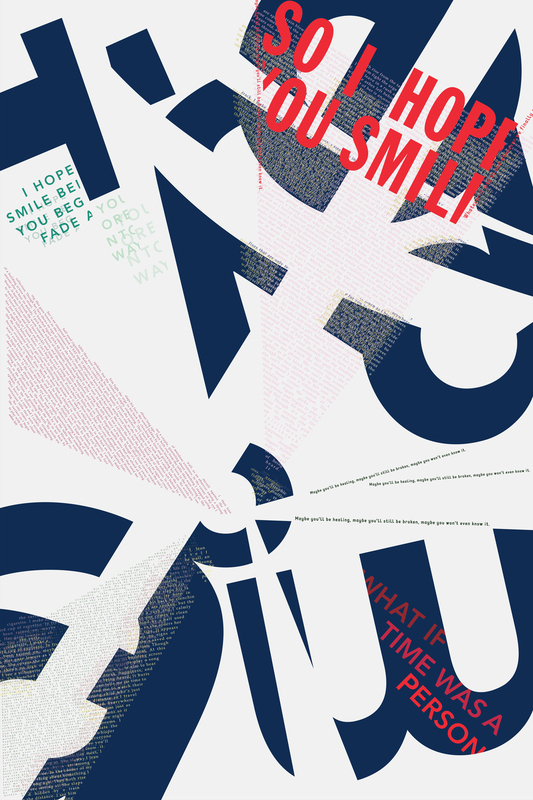 This pair of posters were designed based off a photo that I took. 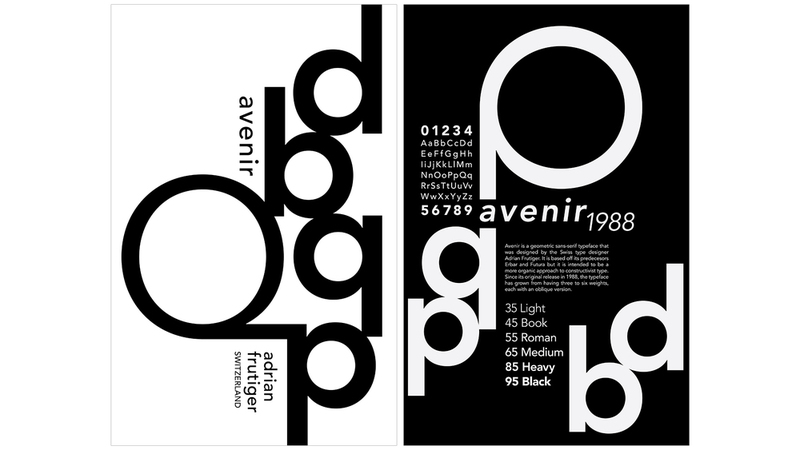 I created an abstract grid using that photo and then designed typography to fit within that space. 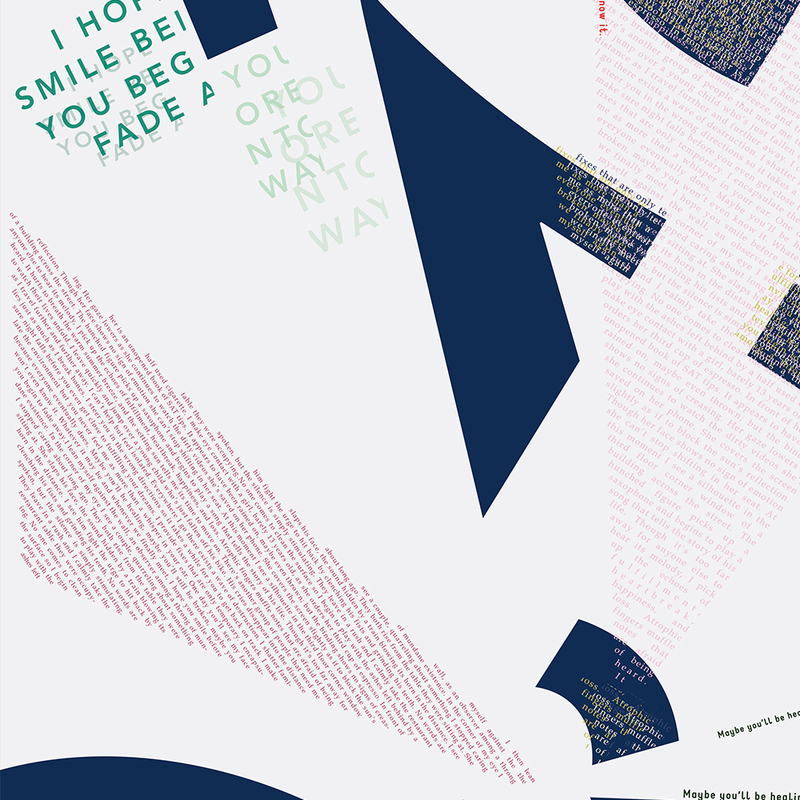 It was a test to see if I could make something beautiful out of a random process.